Google offers charities up to $10,000 / £7,500 a month of in-kind advertising for Google AdWords. This grant is called Google Grants. Take a moment and Imagine what you could do with up to $10,000 / £7,500 a month from in-kind advertising every from Google AdWords. 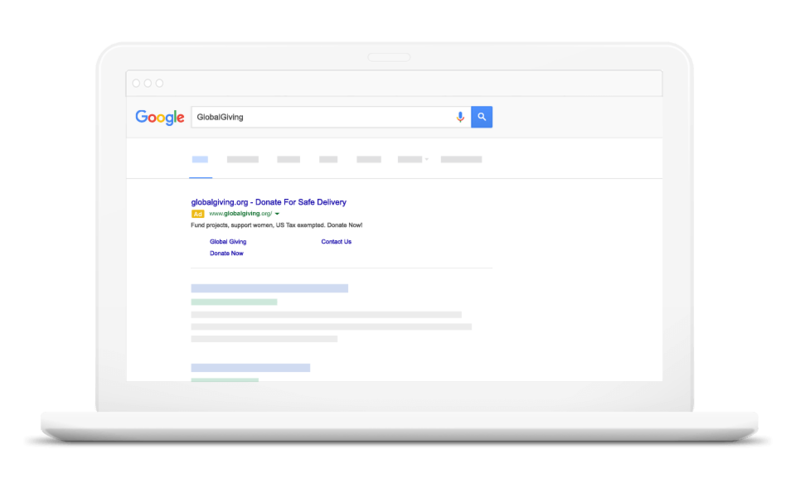 You might already know of this, but Google Adwords is an online advertising solution from Google as as people search using Google your advert would appear… With a Google grant this could provide…. Share your stories & News with audiences all over the globe.It’s all possible with Google Ad Grants. Reach the people who matter the most. 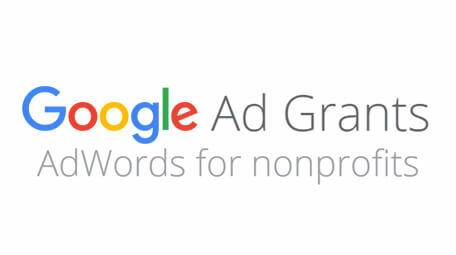 Google AdWords Grants for Charities and Google Ad Grants shows your search ads to people who are searching Google for non-profits like yours, and helps you reach people who were previously unaware of your cause. You can share your message across the globe, or focus on people near you. With Google Ad Grants, you’re always in control. Google AdWords Grants for Charities with Google Ad Grants makes it easier for people to donate to your cause. And the easier it is for them to donate, the more likely it is that they will. 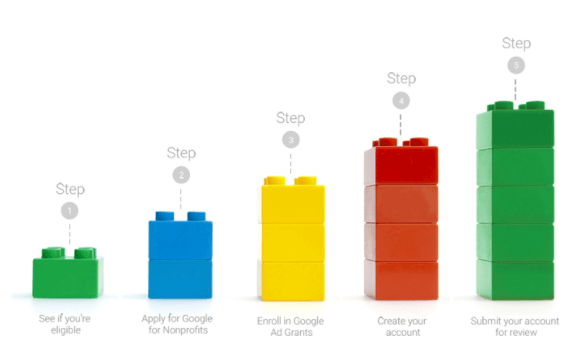 We’ll walk you through the steps required to set up your Google Ad Grants account and start advertising to help grow your good cause.